An alien scientist asks to join Captain Kathryn Janeway and her crew in the investigation of an unprecedented scientific find. Soon U.S.S. 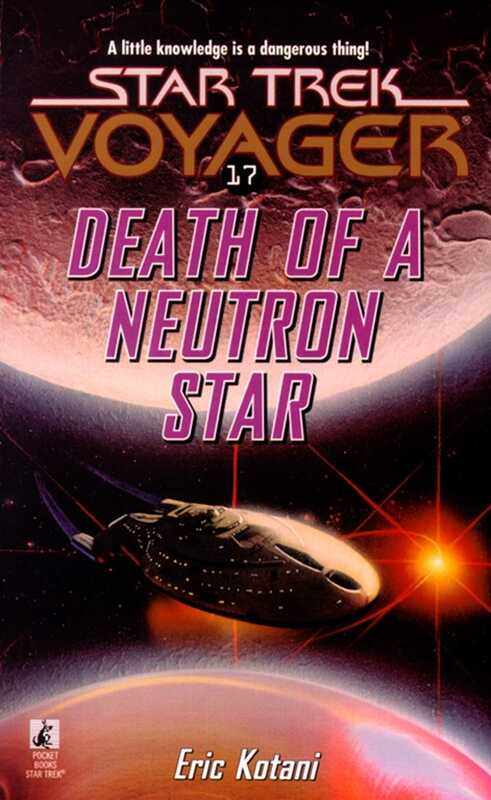 Voyager® is embroiled in a battle of wills among several alien races -- each intent on manipulating the discovery toward its own end and decimating whole worlds in the process. Janeway must stop a quest for knowledge from turning into a plot for destruction!